Home/Tree Re-Use/What is Urban Lumber? 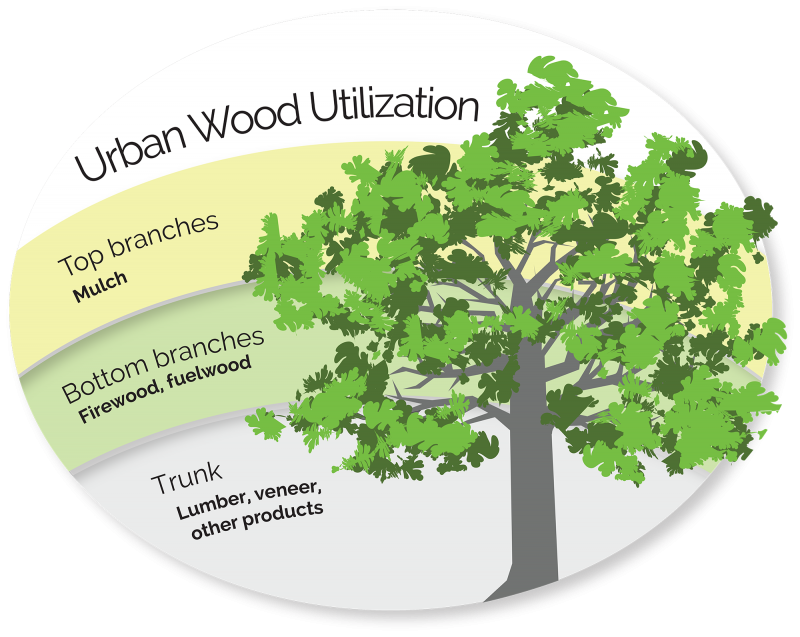 What is Urban Lumber, Urban Wood Rescue, Tree Re-use? Urban trees need to be removed for 4 primary reasons: Standing or Fallen Dead, Dying or Diseased, Safety or Hazard Prone, and Construction needs. Historically, these trees have been cut down, chipped up, and left at the dump to decompose. Urban trees are generally trees located in a town or city with population of 2000 people or more. Urban Re-use programs typically are targeted to saves these trees from becoming trash by reusing the lumber and giving a second life to urban wood. What’s special about it? We believe that this history of these older trees (we refer to them as heritage trees) is meaningful and should be preserved for future generations to enjoy, so we choose to focus on tree re-use advocacy across the state of Texas. Texas Urban Sawmill focuses Tree Re-use advocacy across Texas. The Texas Urban Sawmill is working to partner with architectural firms, engineering firms, municipalities, private residents and landowners to salvage logs from trees that must be removed. These logs are then milled into usable lumber. A portion of the lumber can be turned into fine furniture or interior architectural lumber products while the lower grade lumber can be readily used for community projects like benches, fences, and playground equipment. The lumber from these trees not only offers highly differentiated wood grain patterns and unique colors (natural artistry) but the lumber also maintains a deep history of our cities and towns that can be touched, used, and enjoyed for future generations. Wood Utilization Model. TX Urban Sawmill expands re-use to both trunk & main limbs. By salvaging trees and reusing the wood from these trees, our rescue mission is aimed to reduce the amount of tree biomass waste, allowing the lumber to continue storing carbon which helps reduce the effects of climate change, while producing beautiful and functional products for the entire community. We also feel strongly that using the readily available lumber in dead or fallen trees, is simply the right thing to do for our community versus traditional logging and lumber sales. 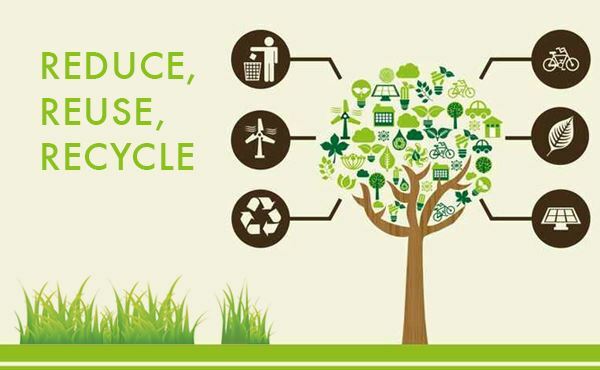 Why focus on recycling the biomass from these trees, when we can provide them with a new lease on life thru re-use & re-purposing efforts?